Art and Fashion project led by chief designer Kate Lupinsky, raised in South Africa living in Europe. 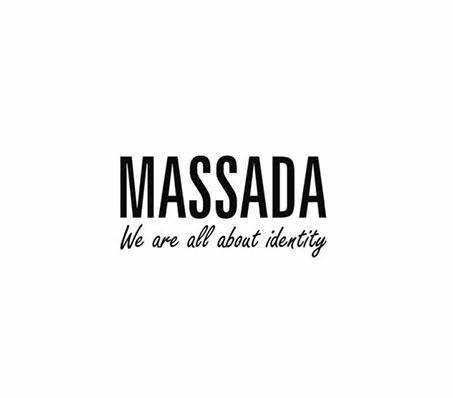 Massada remains small dedicated brand which focuses on quality of design and universal values. The strategy is to be long term coherent recognizable pattern of mark stamp in fashion eyewear.